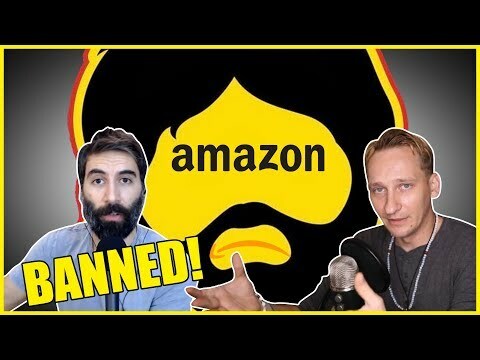 Luke Rudkowski of WeAreChange is joined by Roosh V to discuss Amazon recently banning his book due to what they say are their community guidelines. Roosh is just the next to be banned by Amazon; it seems modern-day book burning is here. The Russian military has obtained irrefutable data that terrorist groups, including Jabhat an-Nusra and the infamous White Helmets, met in Idlib province on Sunday, according to ministry spokesman Igor Konashenkov. Not only were the Democrats in the Senate organized, the protestors who overran the public ticket line were also organized. You must give them credit for their persistence. But the demonstrators were paid by anti-Trump groups, as eyewitnesses confirm. I respect their right to pay people to exercise free speech. But make no mistake; these disruptive views are not representative of most of Amerika. They are paid political operatives working at the direction of their superiors, not We the People. Adam Schindler reports. 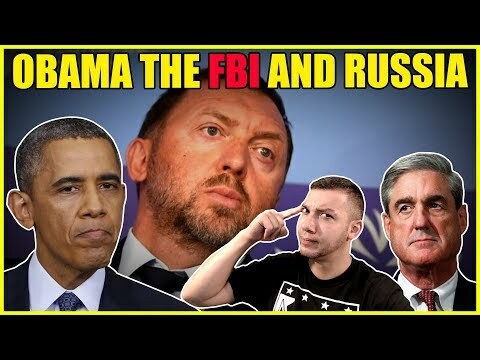 Jason Bermas of WeAreChange gives you the latest breaking news on Obama, the Amerikan Gestapo Federal Bureau of Investigation division, and Robert Mueller, and their relationship to a prominent Russian oligarch. It appears that in 2009 the FBI worked with oligarch Oleg V. Deripaska in an attempt to free a former member of the FBI and CIA asset. 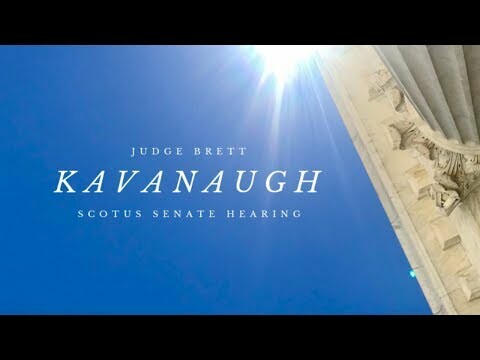 Watch the entire video to see exactly has been revealed to the public.